Who's ready for spring? 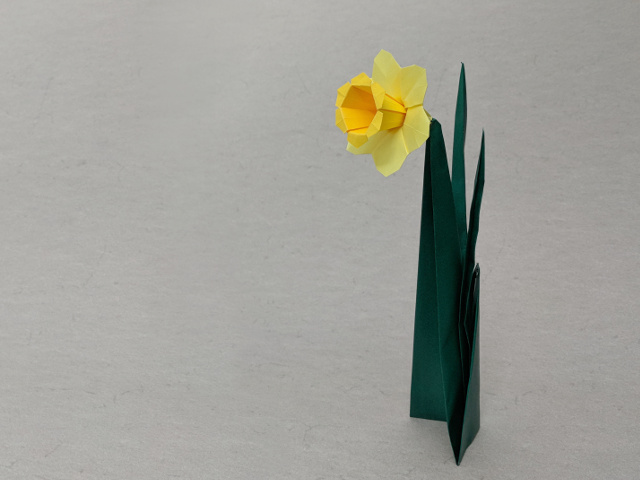 This wonderful daffodil / narcissus always reminds me of Easter - perhaps because its name in German literally translates to "Easter bell". And I absolutely love Assia's rendition of it in origami!